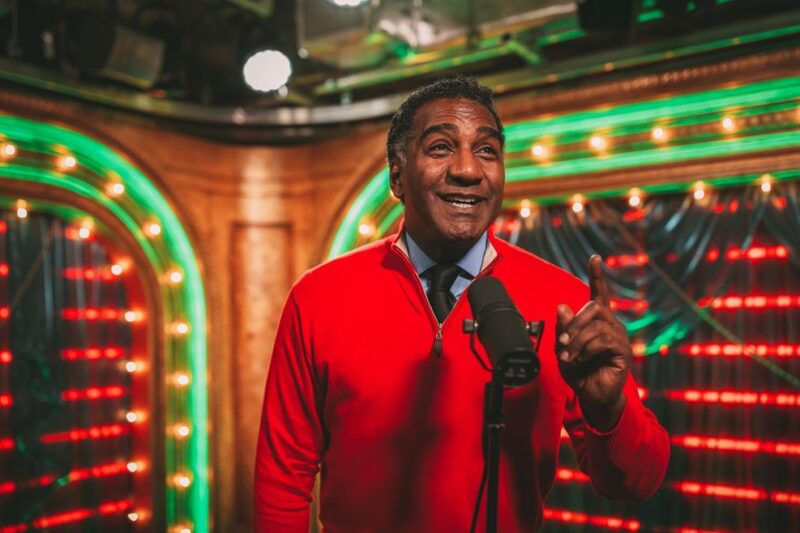 Broadway fave Norm Lewis hits the Broadway.com studio to perform "Why Couldn't It Be Christmas Everyday?" from The Norm Lewis Christmas Album. Catch his holiday solo show Nutcracker Cool at Feinstein's/54 Below from December 17-22.